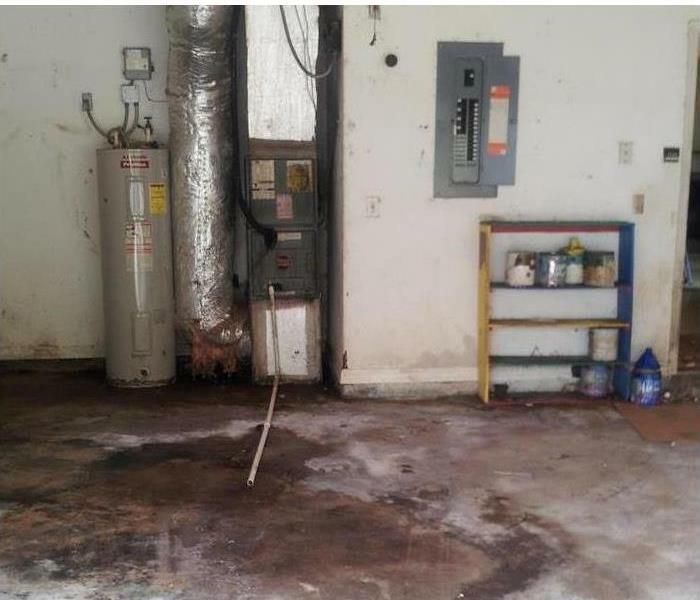 Damage from water intrusion involves immediate and long-term aspects which complicates the situation more than many Orlando area property owners expect. Our SERVPRO of Apopka-Wekiva crews are extensively trained under IICRC enabling them to handle unique challenges that arise in every case. ASD, Applied Structural Drying and Water Damage Drying skills mean that advanced measures to control moisture are applied right from the start, which can help save more items. Speed helps in undoing most of the damage after water loss incidents. SERVPRO of Apopka-Wekiva relies on various state-of-the-art drying and extraction equipment like truck-mounted water extractors, Dryvex standalone dehumidifiers, and inject dry systems for wall cavity or hardwood floor drying. 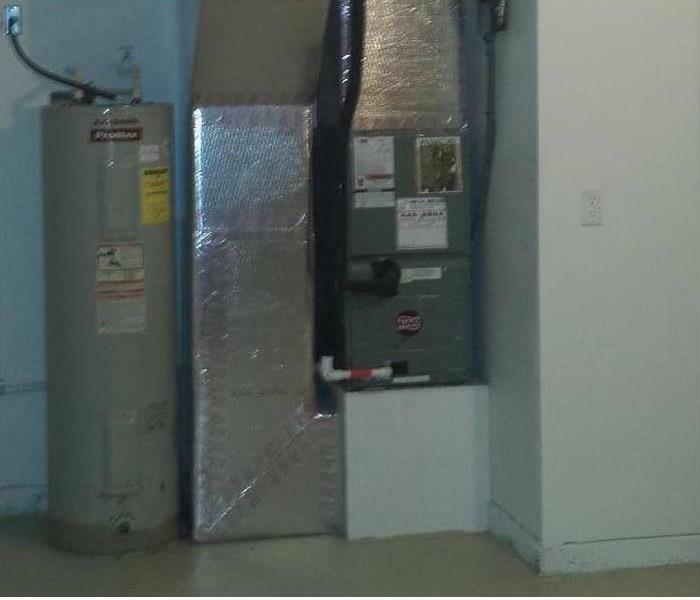 In every case, we try to bring down moisture levels within 24 to 48 hours minimizing chances of mold growth or bad odor. At SERVPRO of Apopka-Wekiva, we have extensive experience dealing with water spills. This familiarity helps us utilize various skills acquired over time. It also helps us anticipate problems that might crop up right from the start. This is why we bring stand-alone power generators to every work site to ensure our cleanup and drying tools can function immediately we arrive at your site. We live and work in this community too; we might even be neighbors. As a locally owned and operated business, SERVPRO of Apopka-Wekiva is close by and ready to respond to your flood or water damage emergency. We are proud to be an active member of the Orlando community and want to do our part to make our community the best it can be. When water damage strikes, a fast response is critical. Day or night, Orlando residents and business owners can expect us to respond immediately to your water emergency.